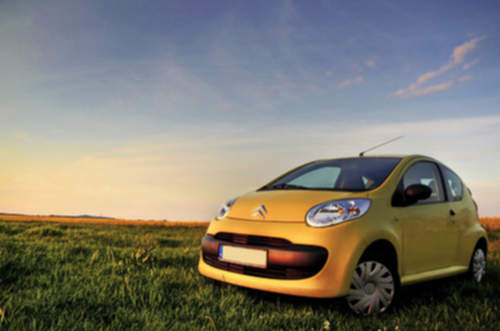 Tradebit merchants are proud to offer auto service repair manuals for your Citroen C1 - download your manual now! With over 60+ years in the industry, Citroen has been known for building high quality automobiles including the 109 horsepower, 2005 Citroen C5 6 and the 1993 Xsara 1.8 16V Berline. Whether you have problems with your 2005 C5 or you have a 1993 Xsara, you are going to need a decent repair manual to maintain it properly. If you are looking for Citroen manuals, Tradebit has you covered.